The Thermal Grip Glove is perfect for construction transportation refuse collection maintenance and local authority work. 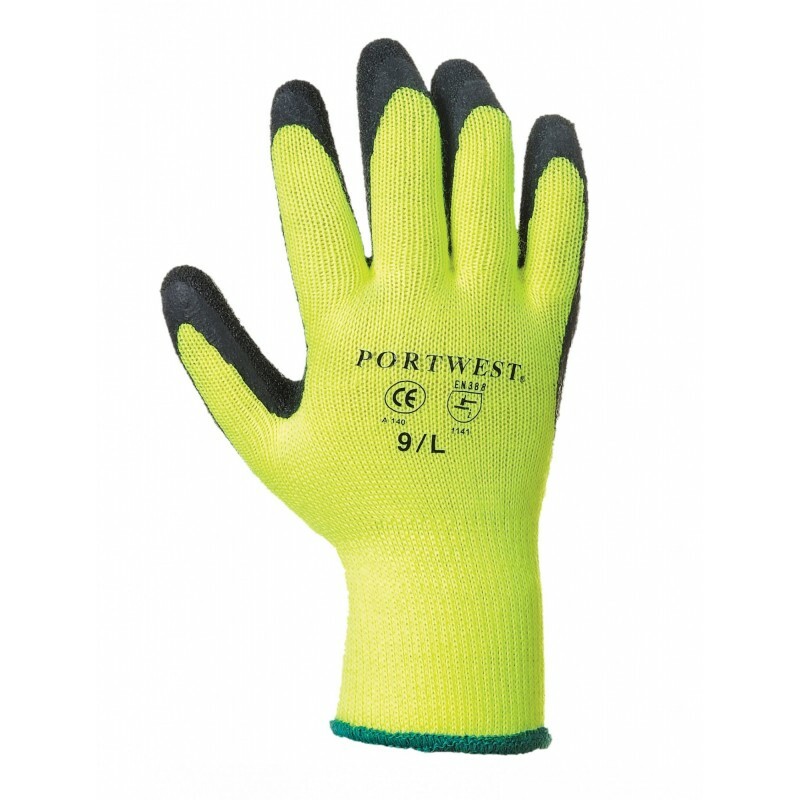 This glove has a warm acrylic 10 gauge liner and is ideal for more heavy duty outdoor tasks or those people working in cold conditions. Dimensions are 20" x 12" x 18"